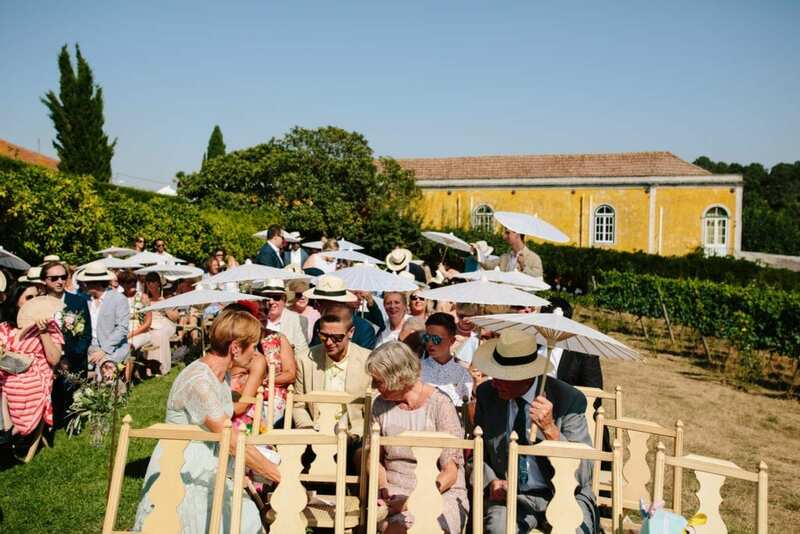 Quinta de Sant’Ana is arguably one of the most beautiful venues around Lisbon. 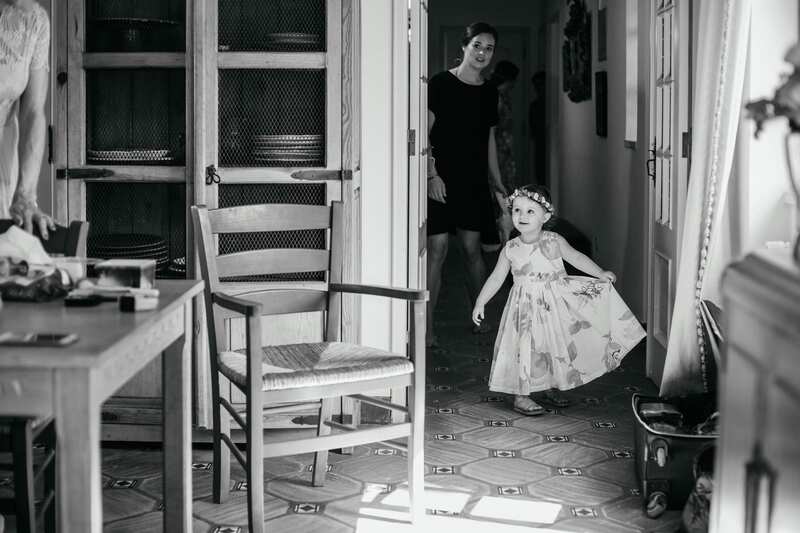 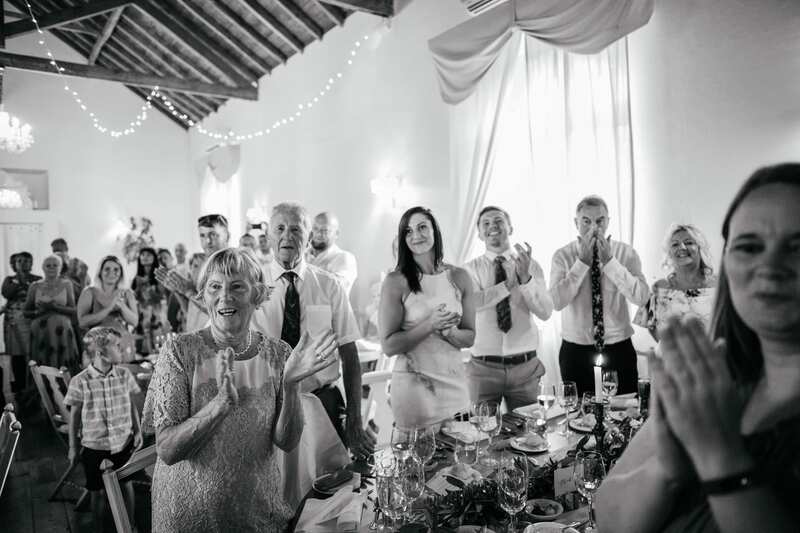 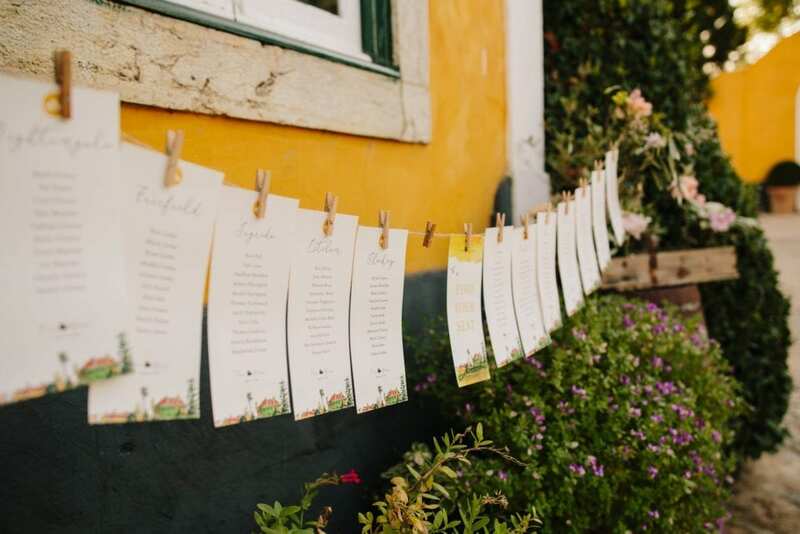 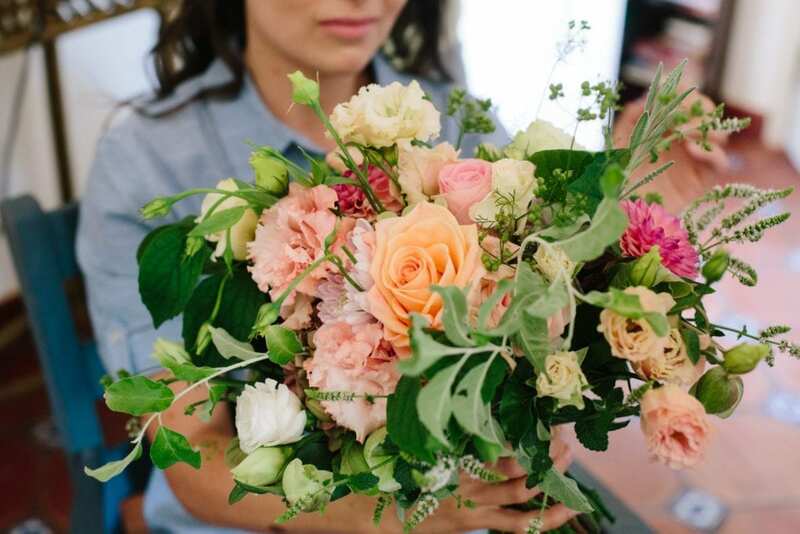 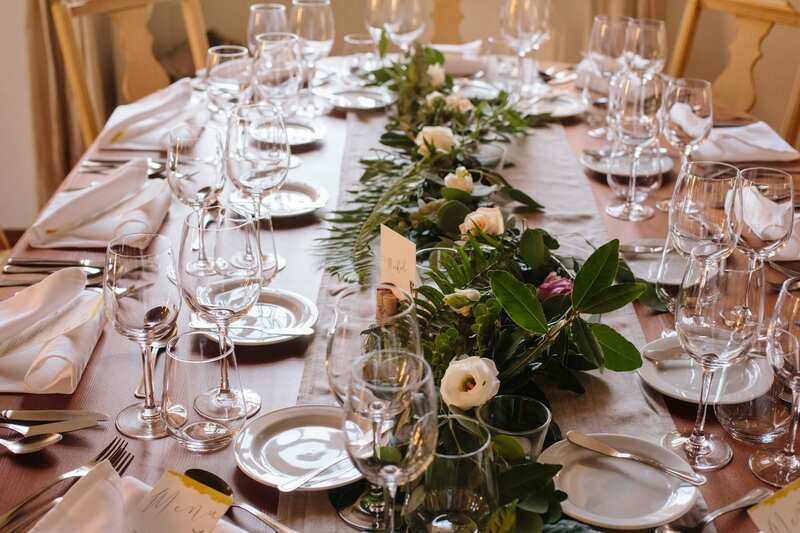 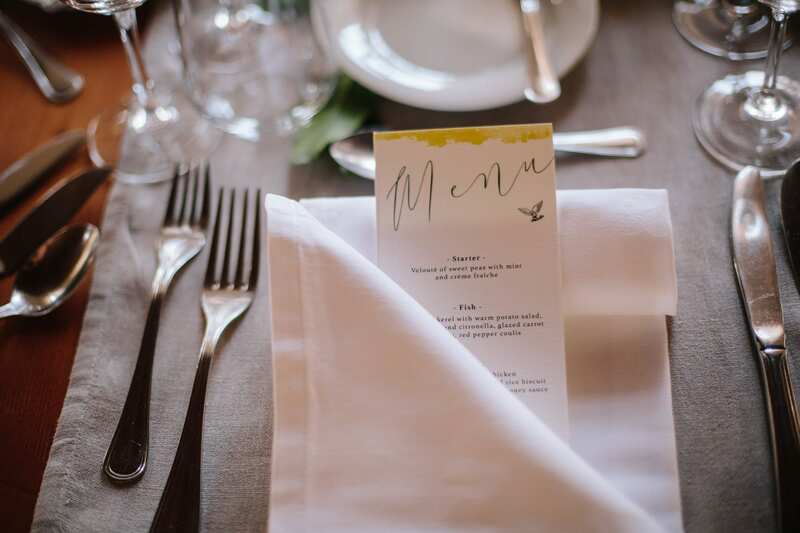 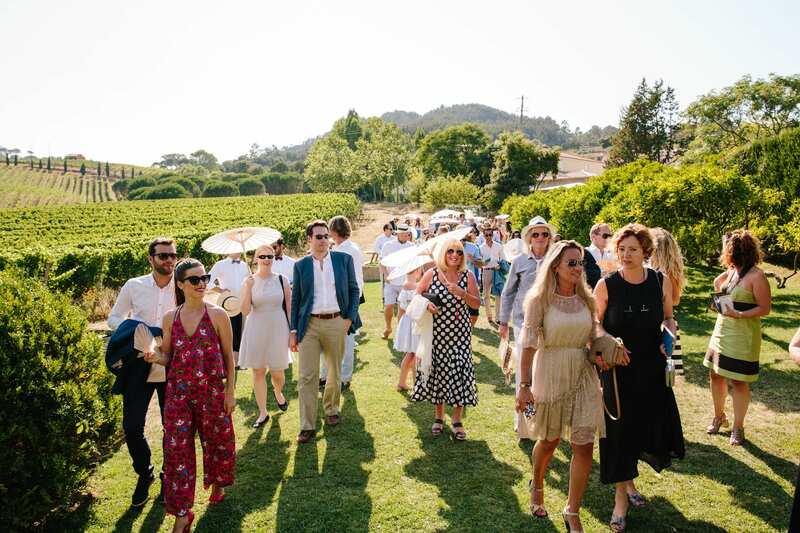 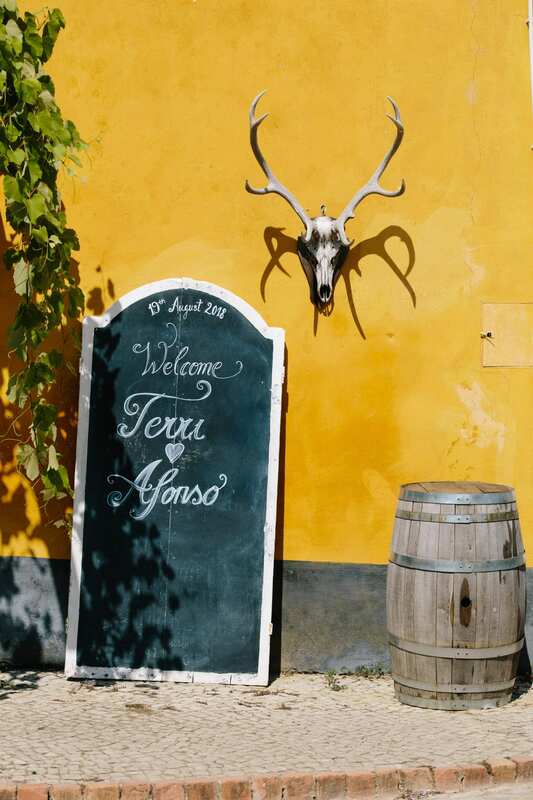 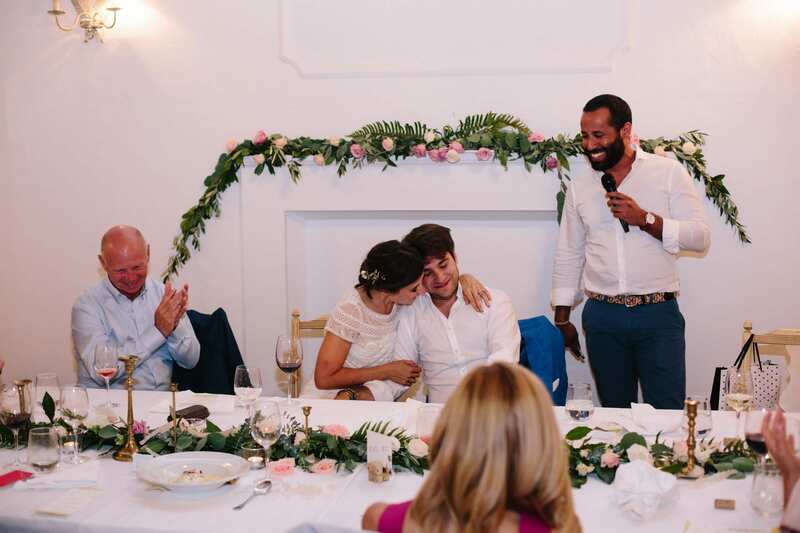 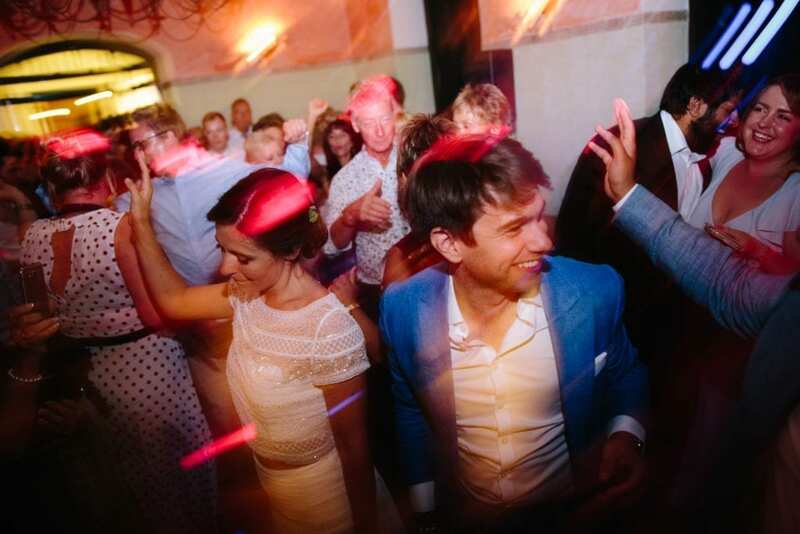 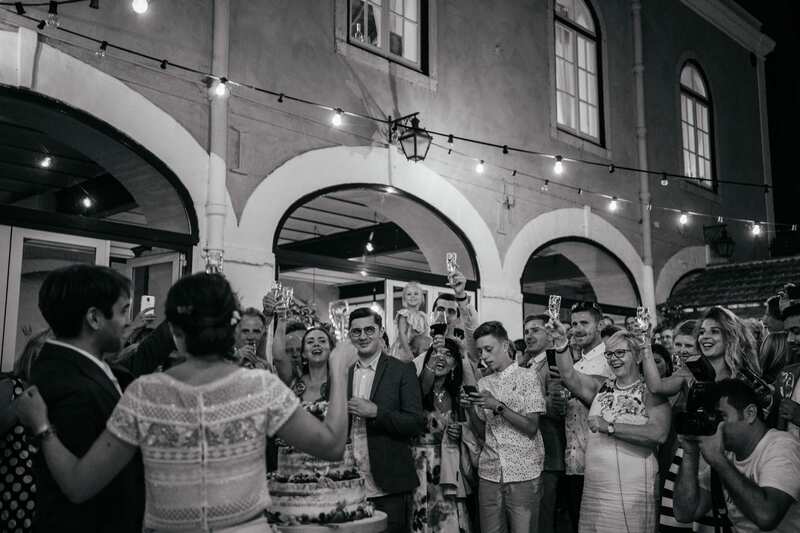 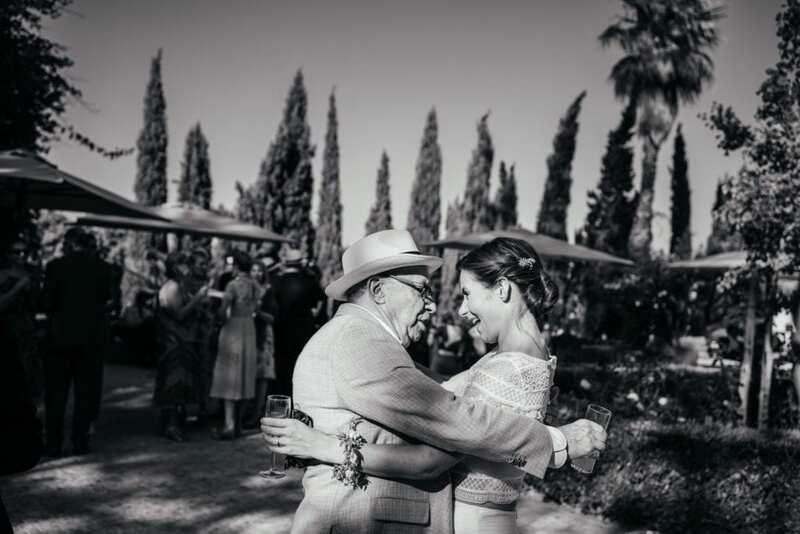 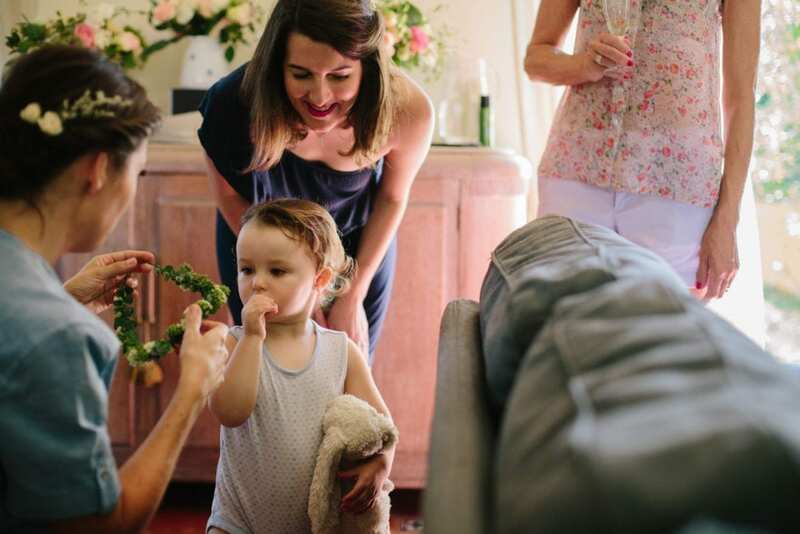 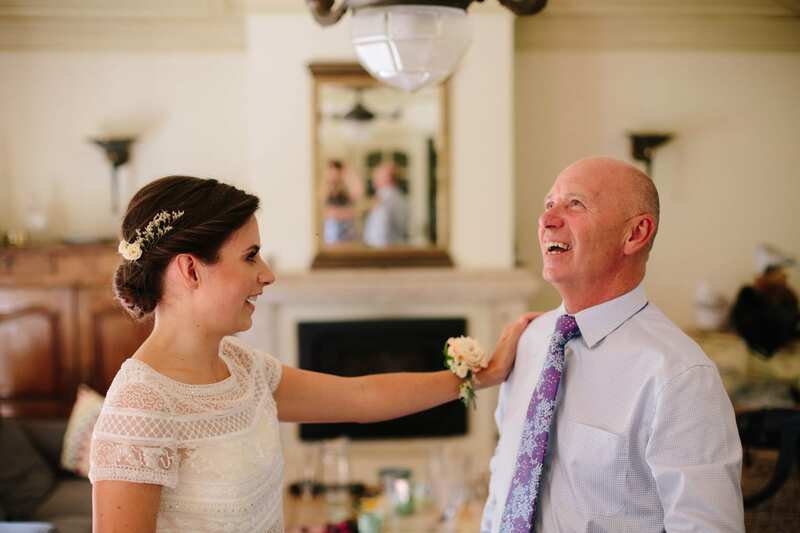 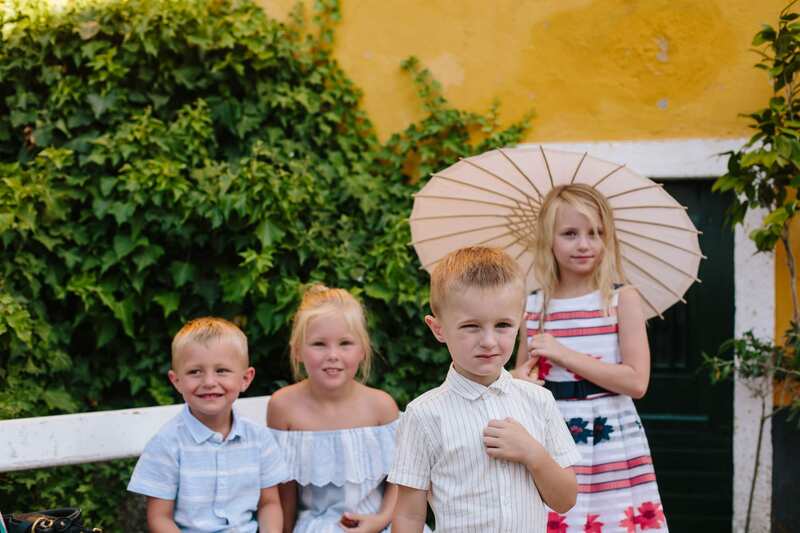 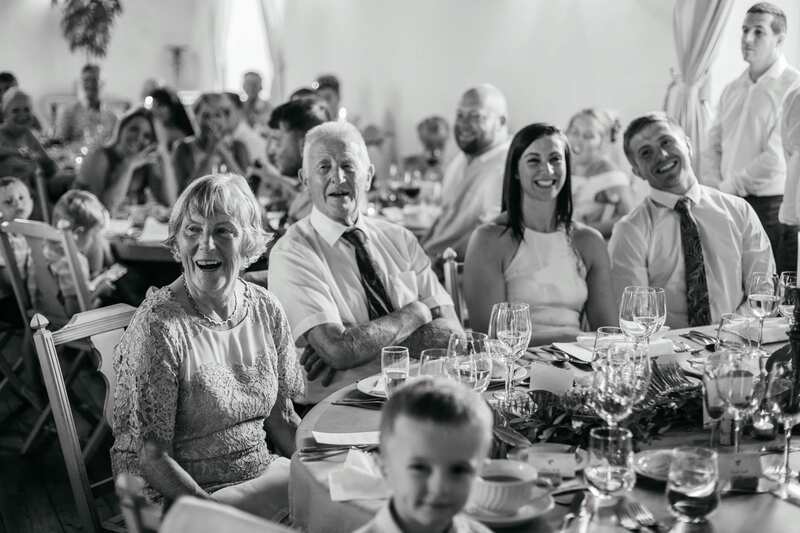 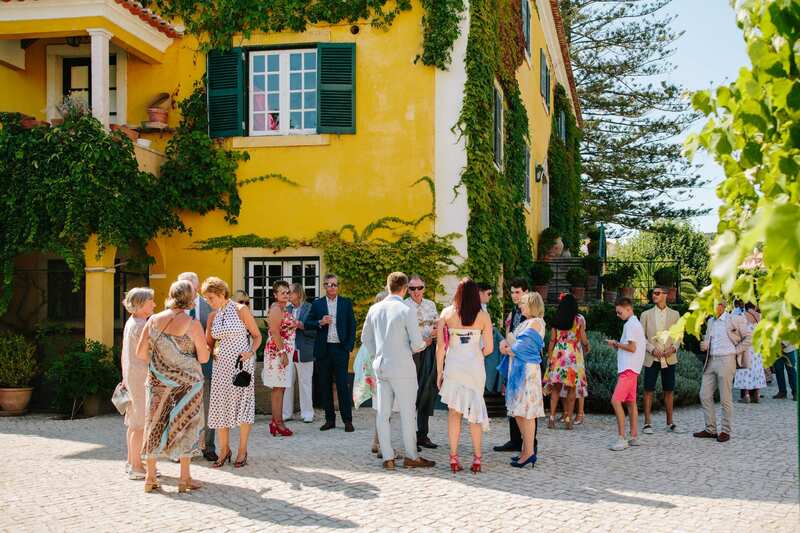 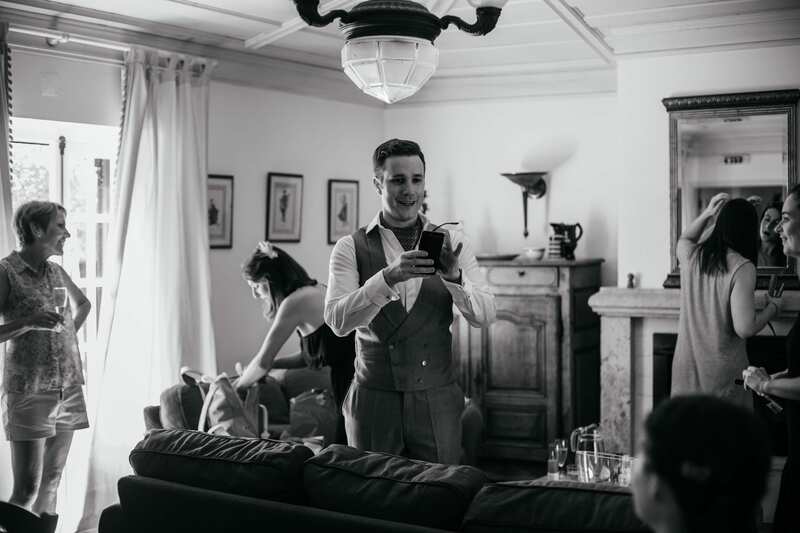 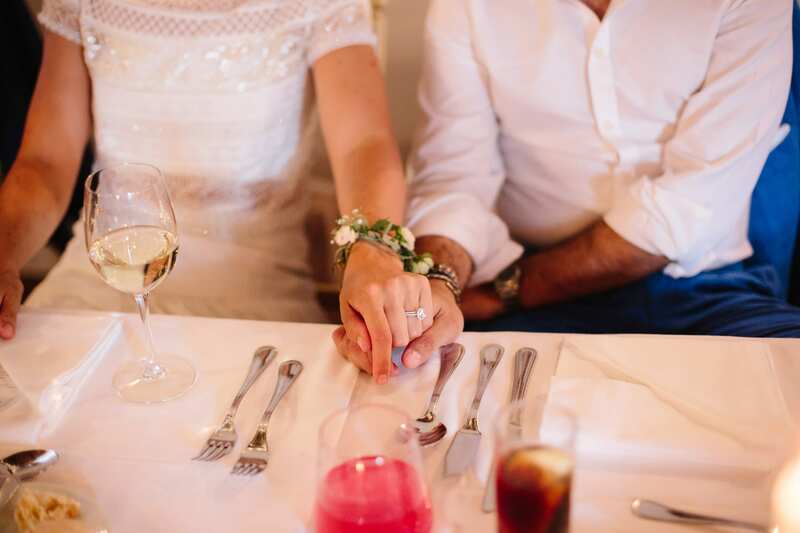 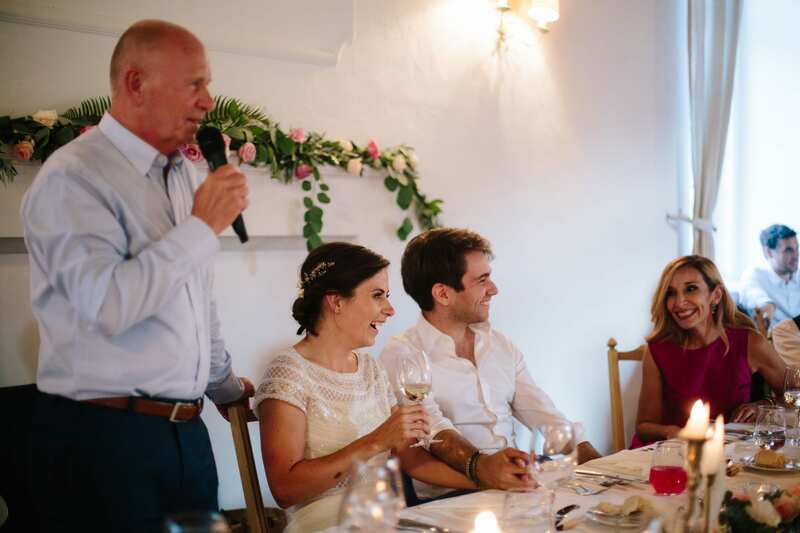 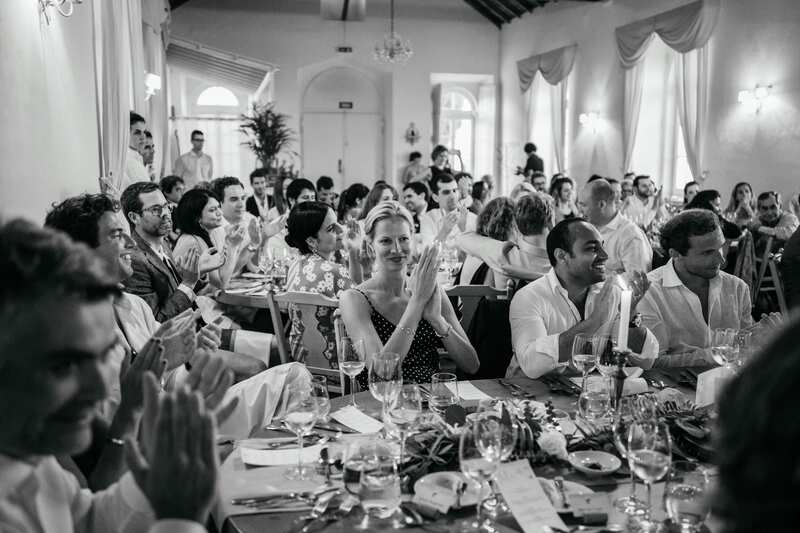 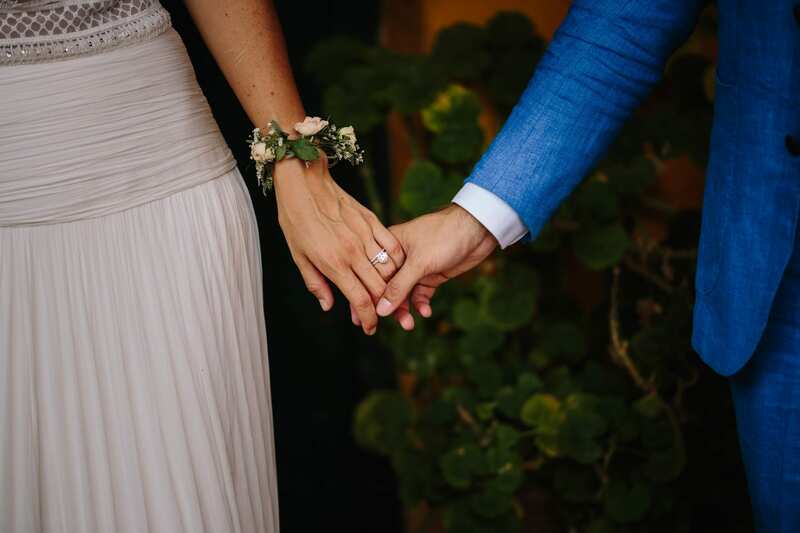 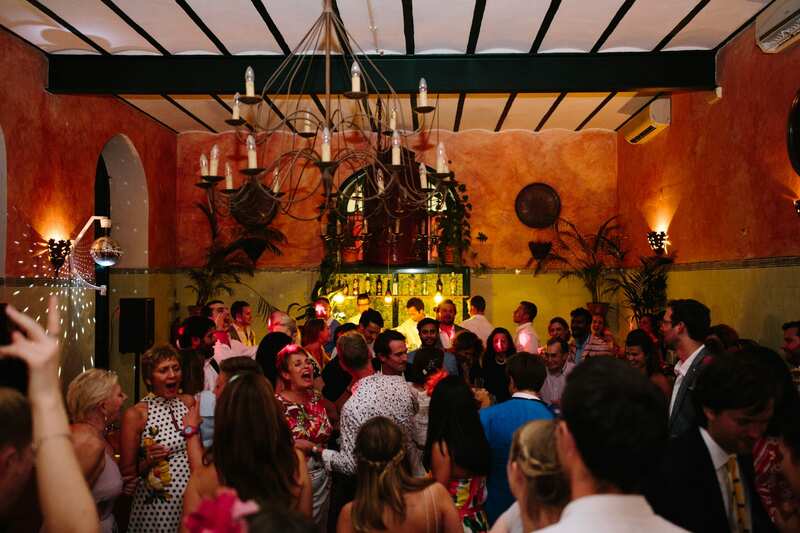 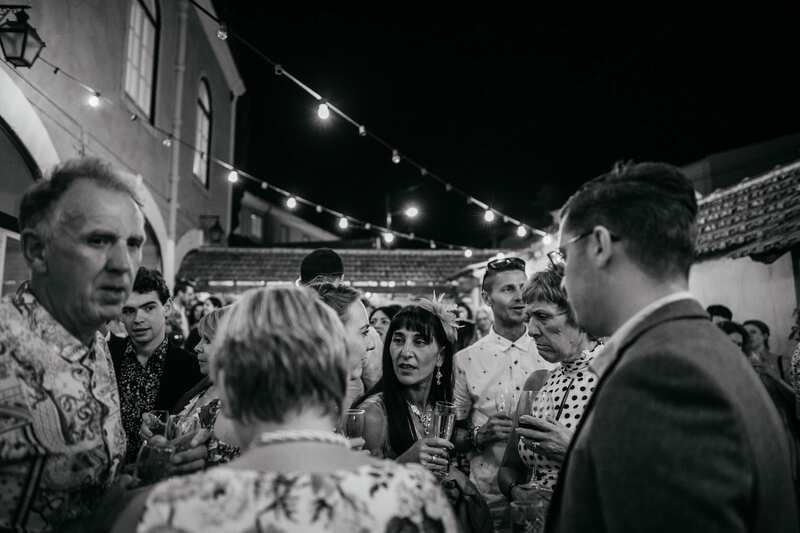 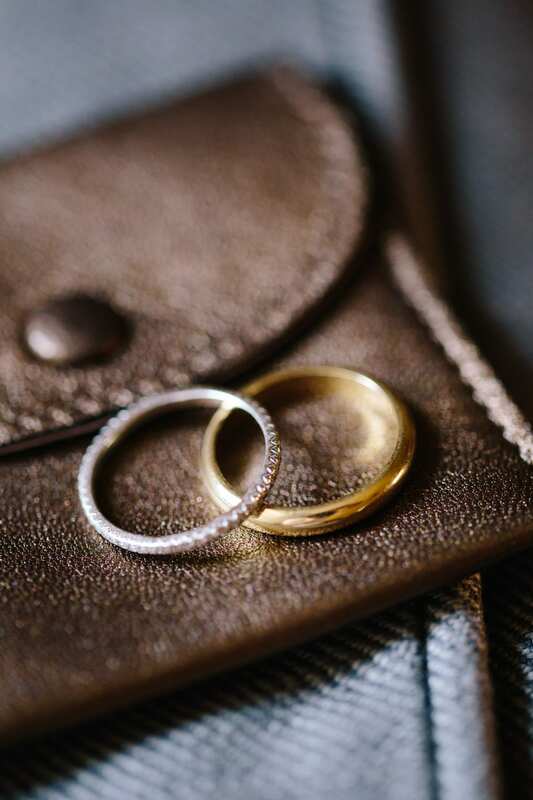 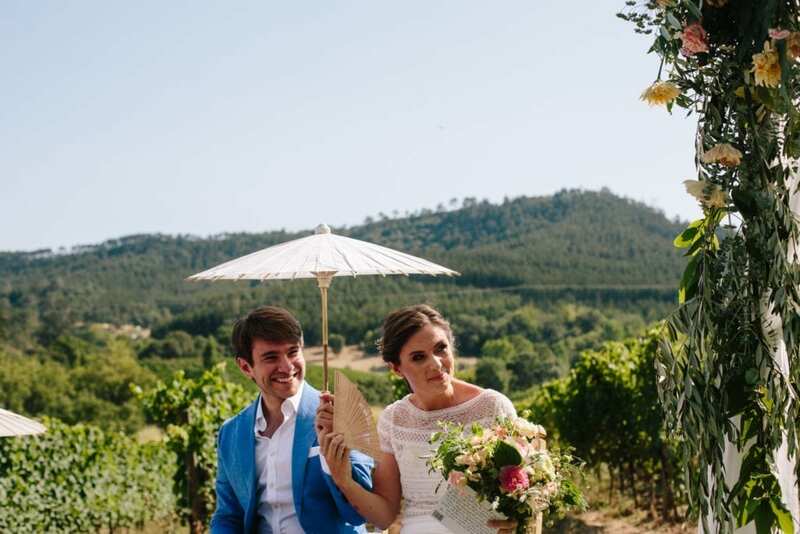 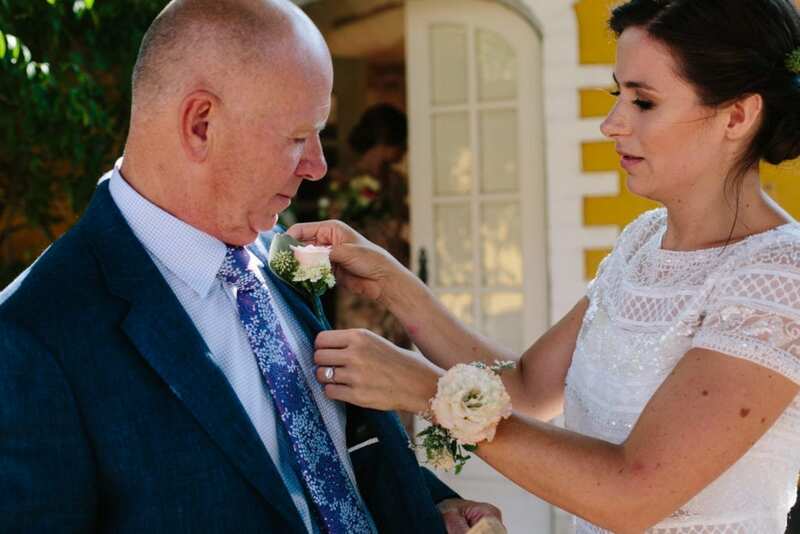 The vineyards, the stunning buildings, the food and wine, the ease to accommodate your guests whether you’re having a small or large wedding and the closeness to Lisbon airport make this venue one of the favourites in the area. 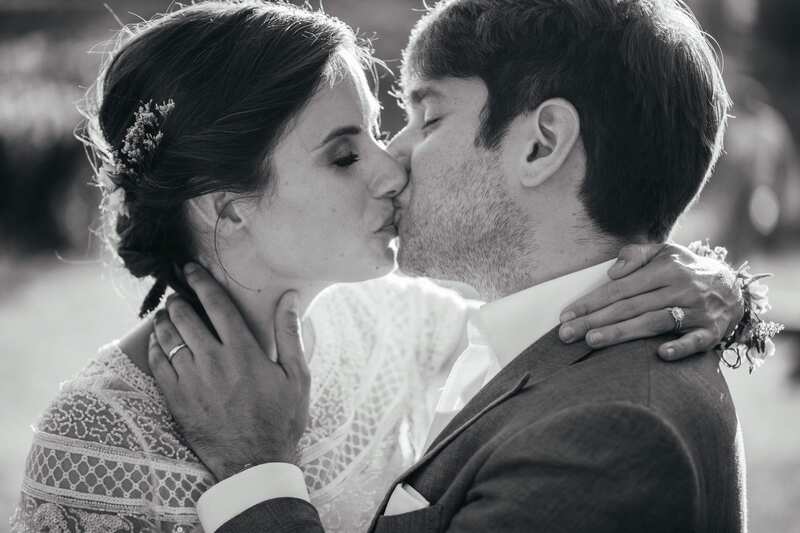 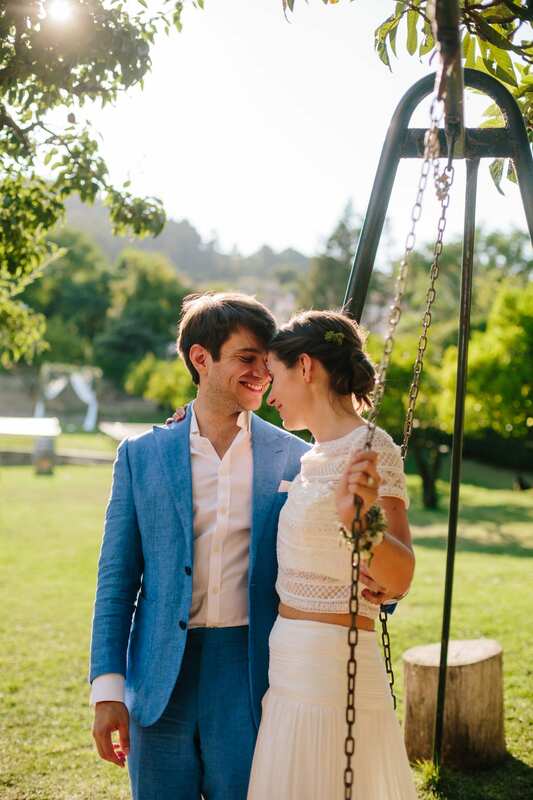 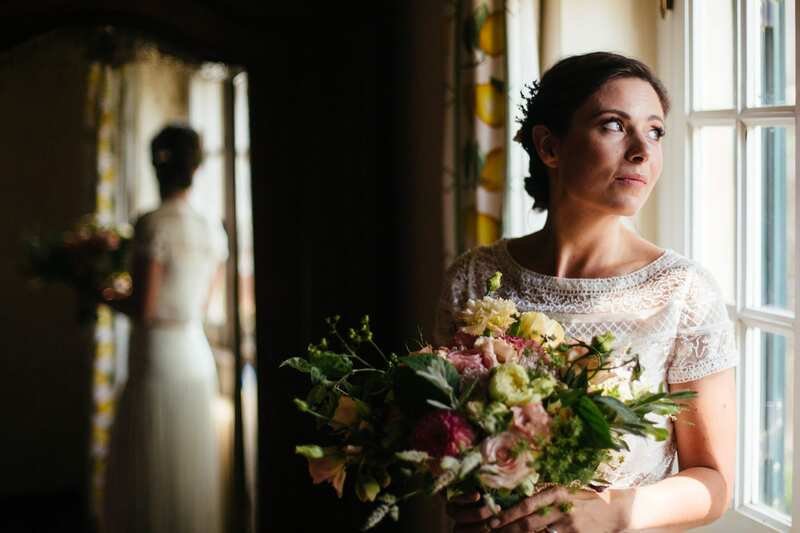 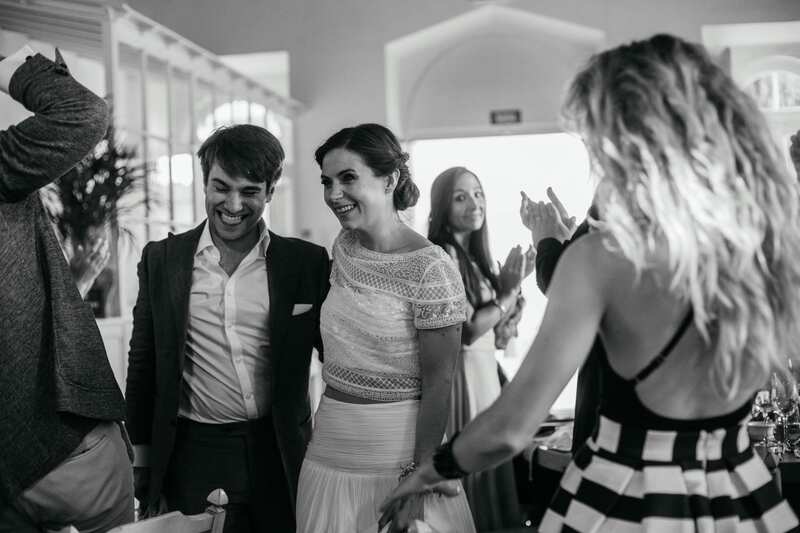 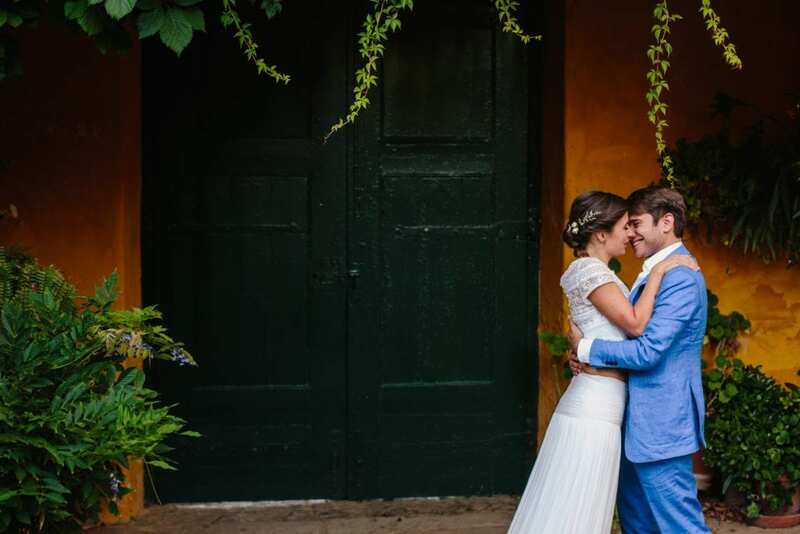 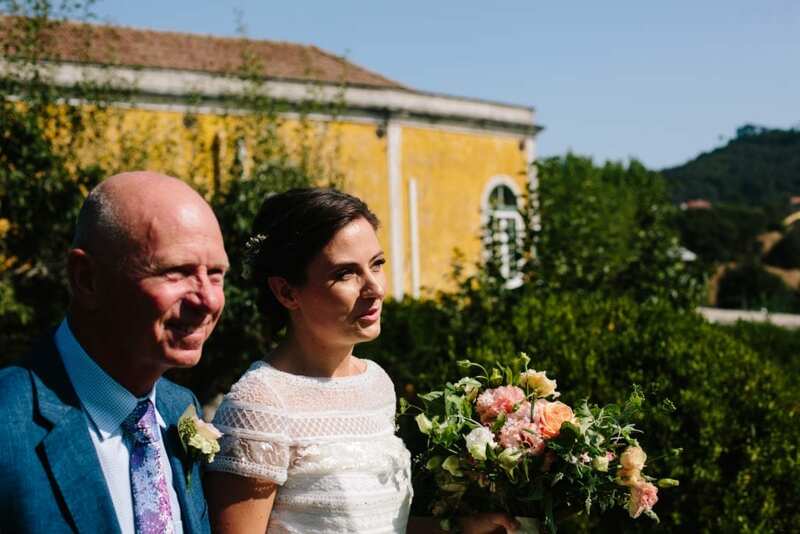 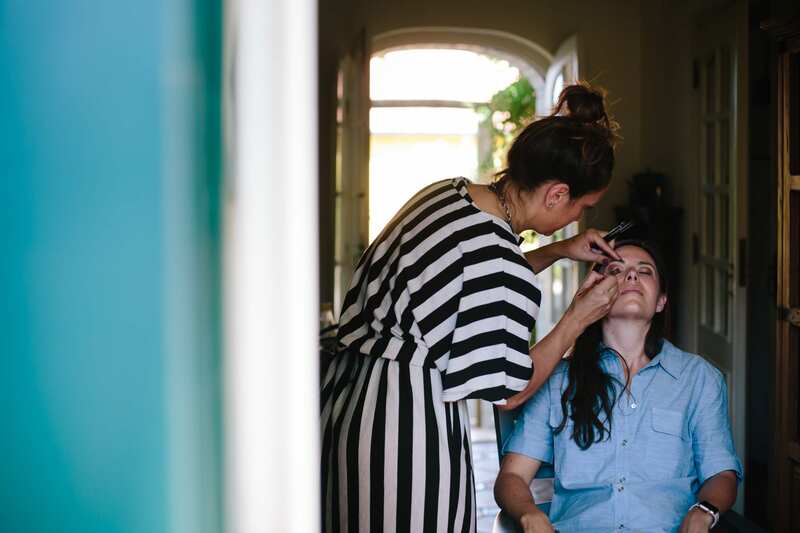 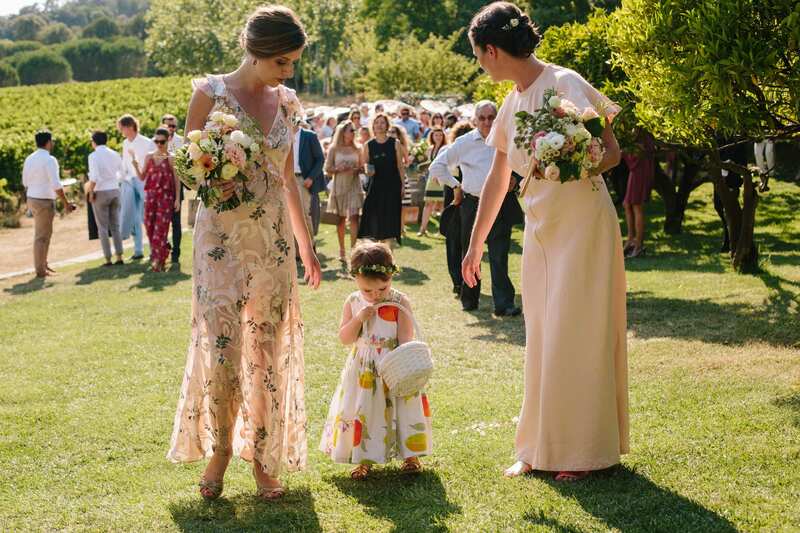 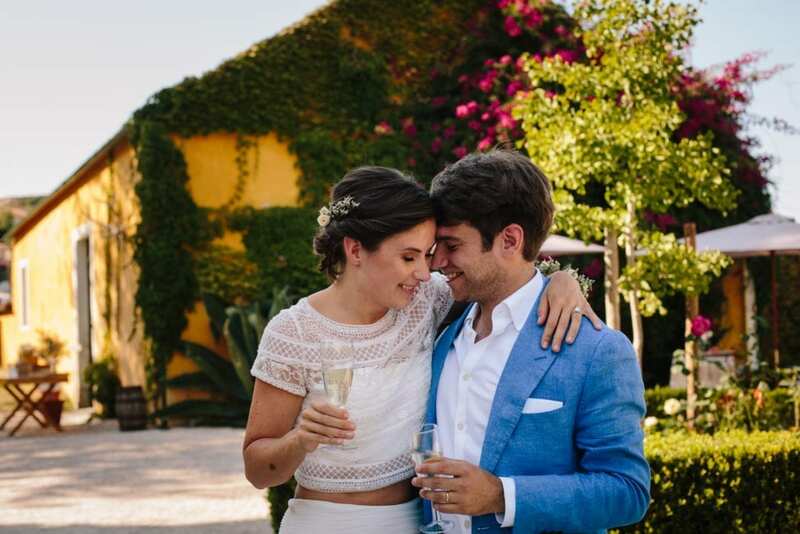 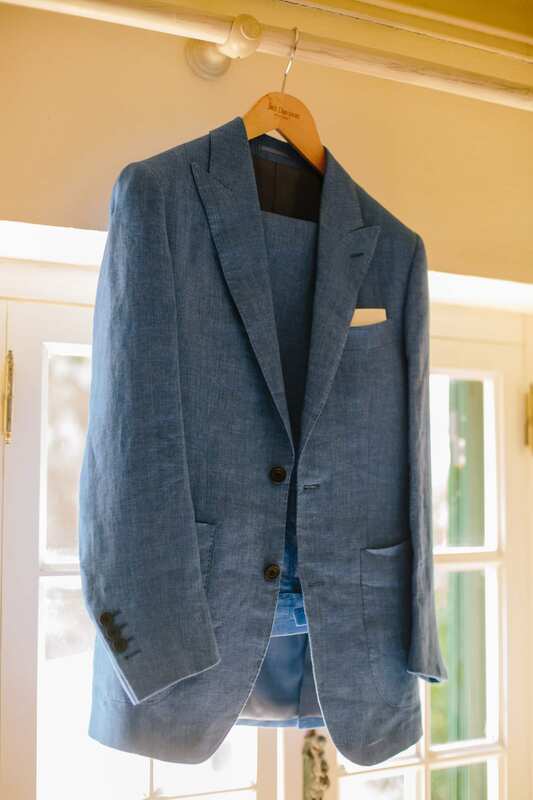 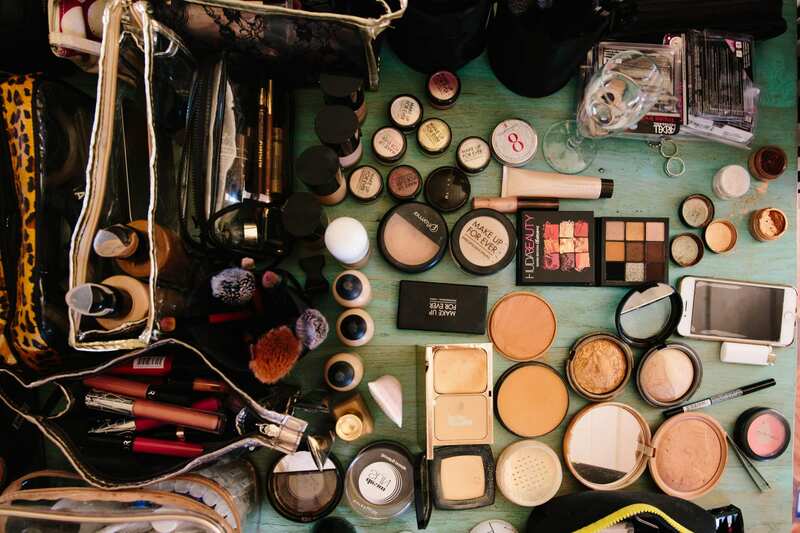 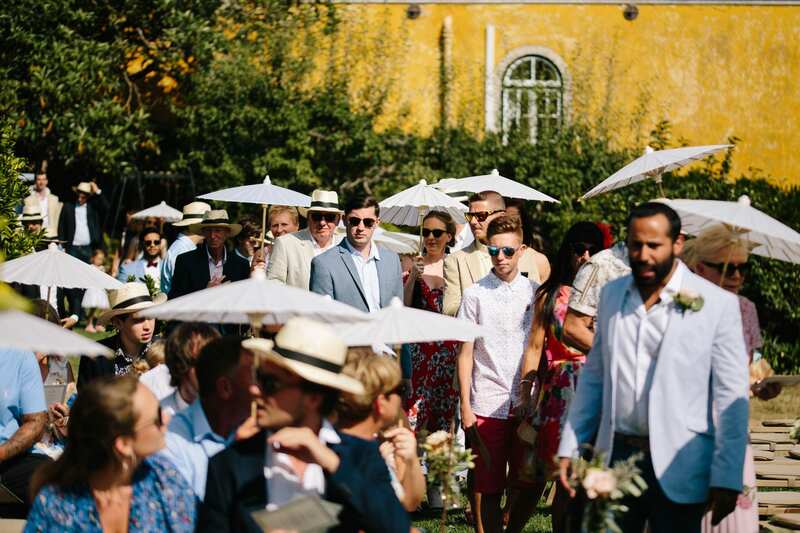 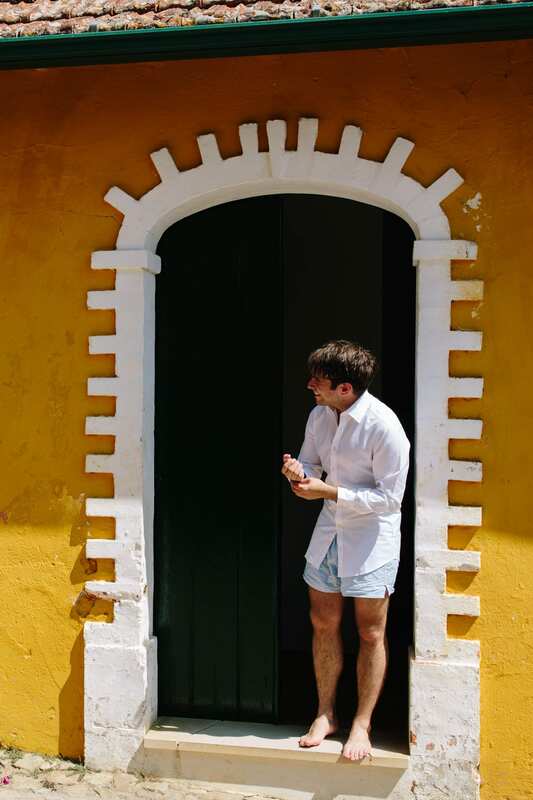 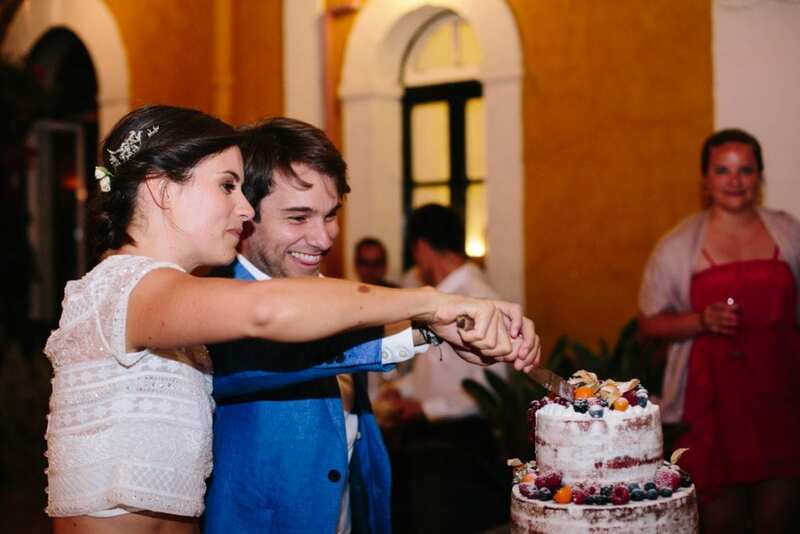 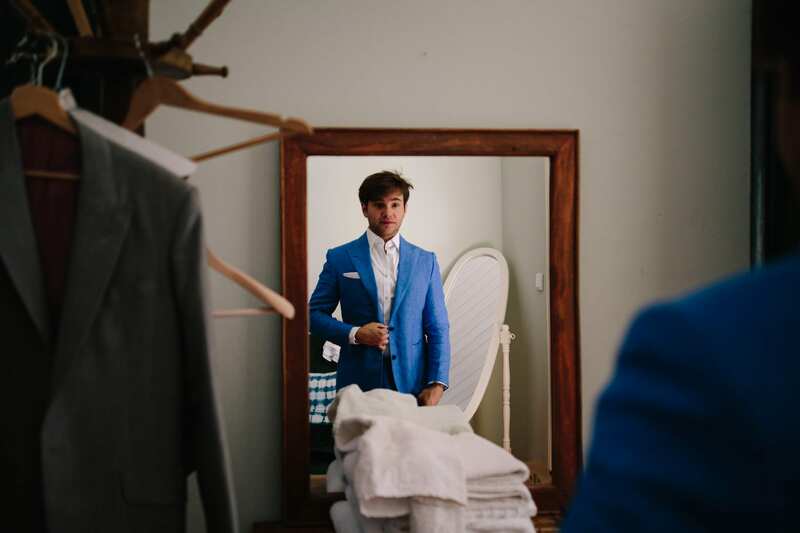 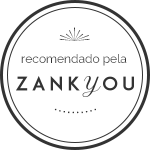 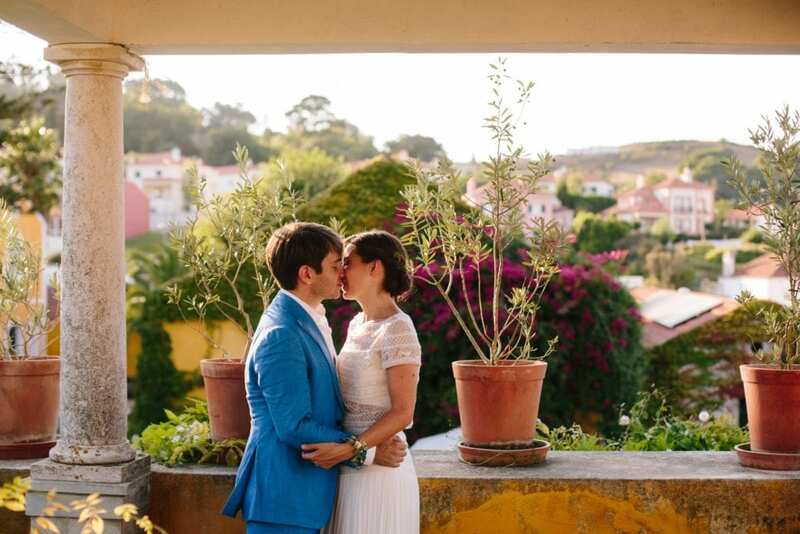 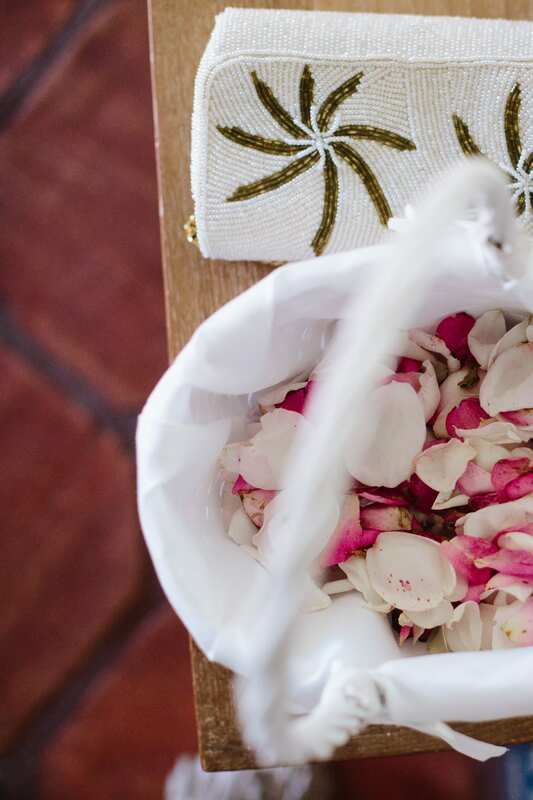 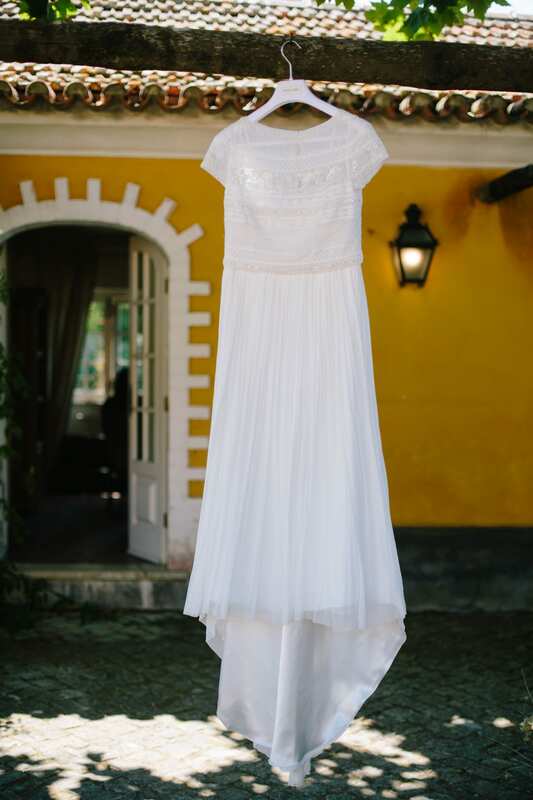 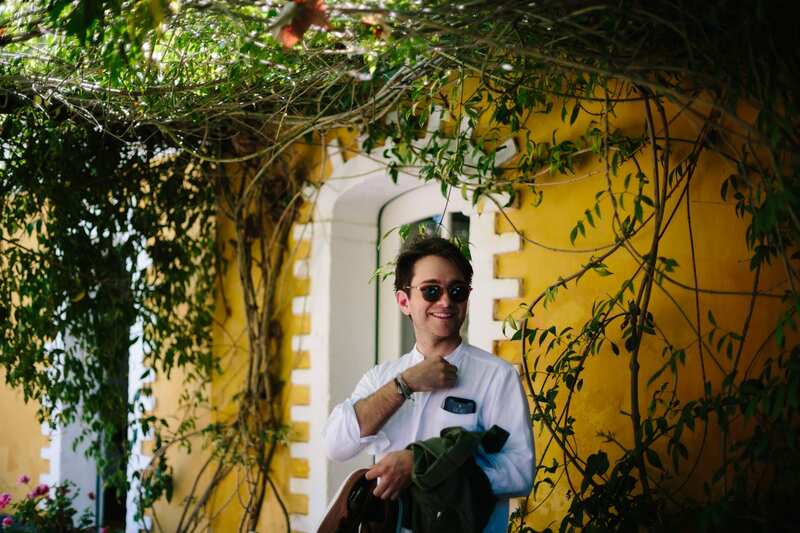 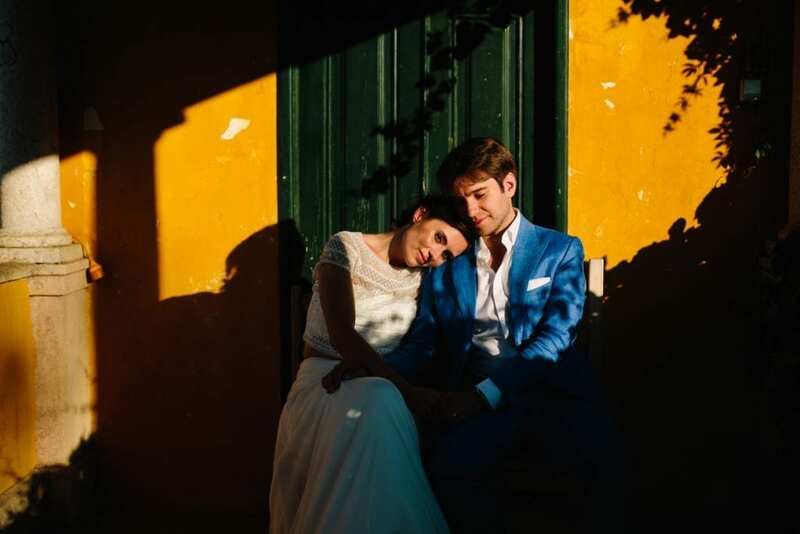 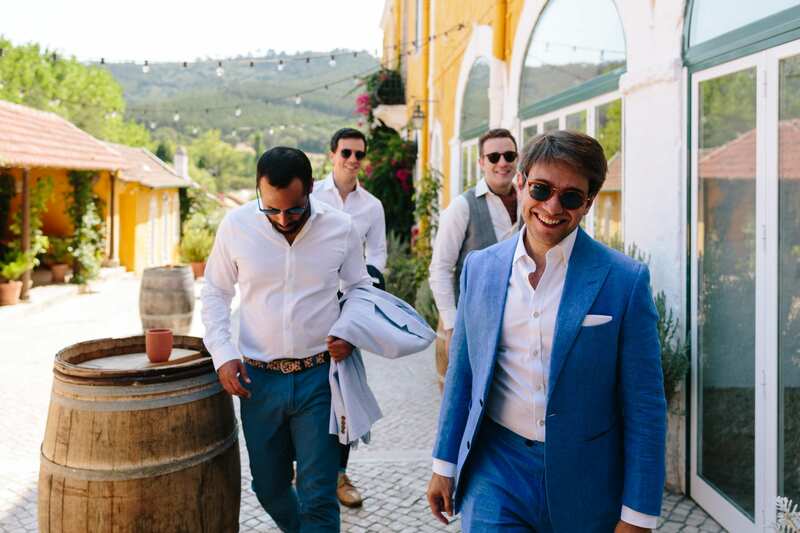 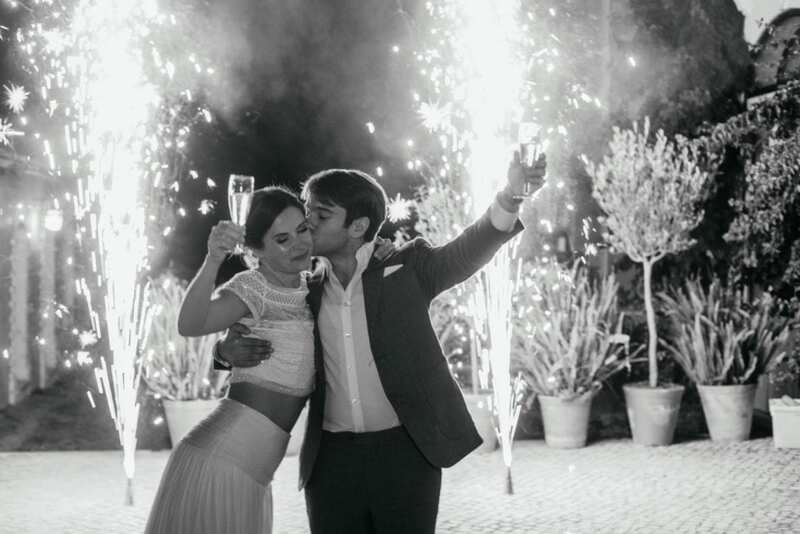 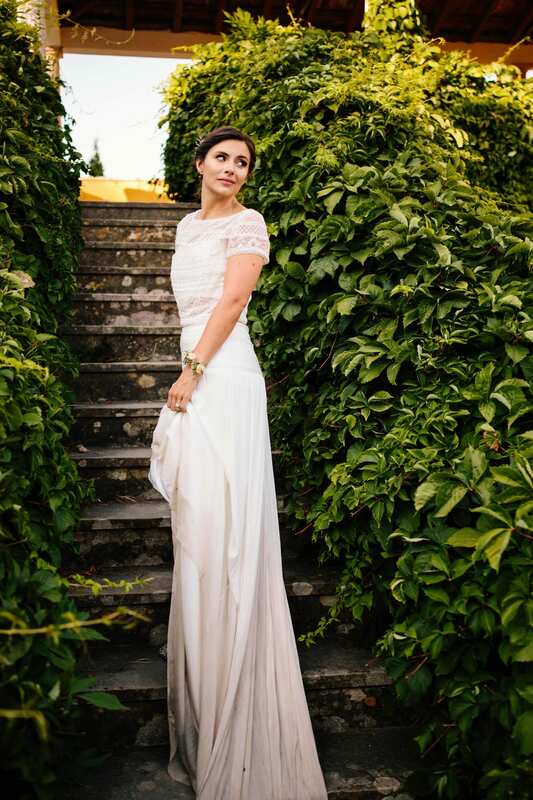 And it was Quinta de Sant’Ana that Terri and Afonso choose for their Lisbon Destination Wedding. 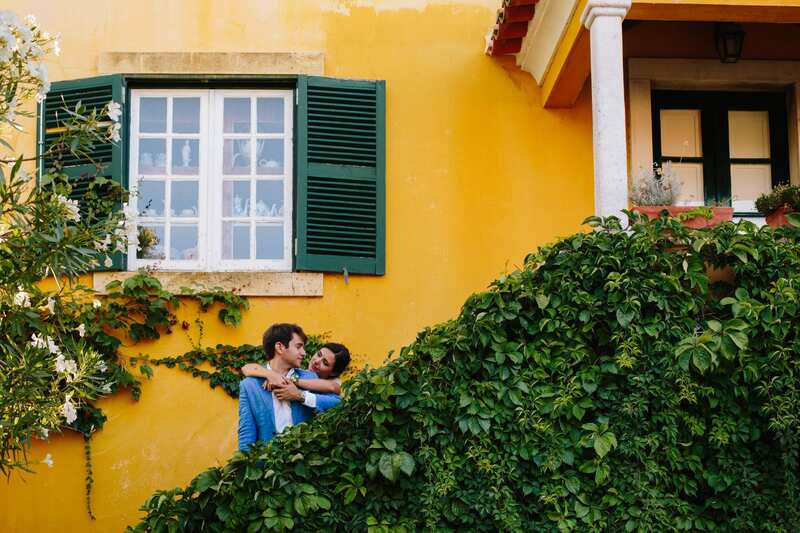 We met them in Lisbon a few days before the big day for their engagement shoot and we really loved the time we spent together and the pictures made that day. These engagement shoots are a great way to get to know each other and for the couple to feel comfortable in front of the camera. 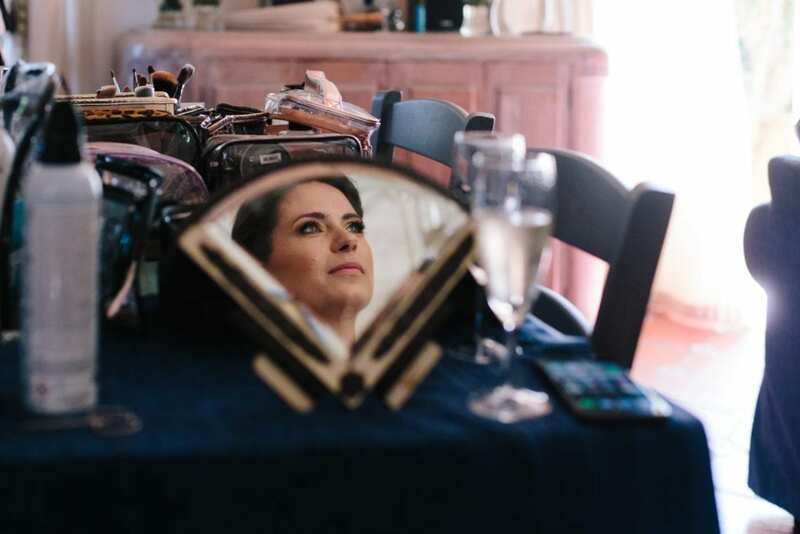 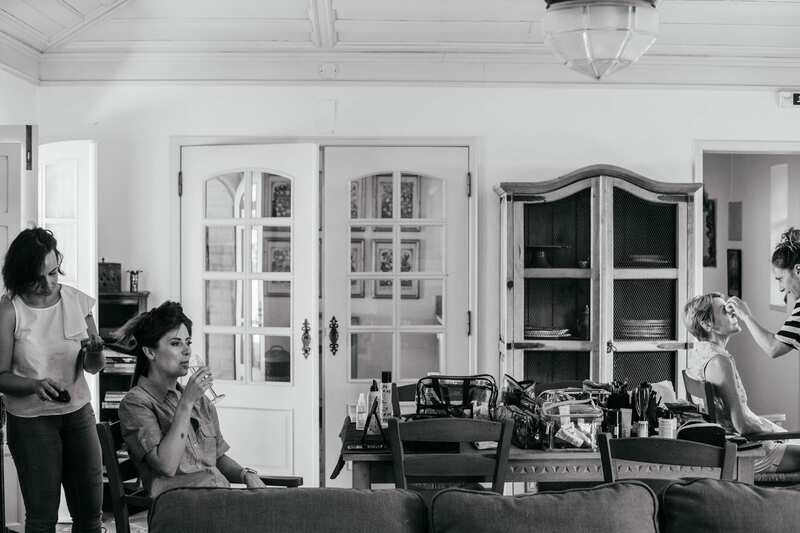 I remember Terri saying to one of her close friends who was also getting married that summer to get an engagement shoot because they enjoyed theirs so much (yay :)). 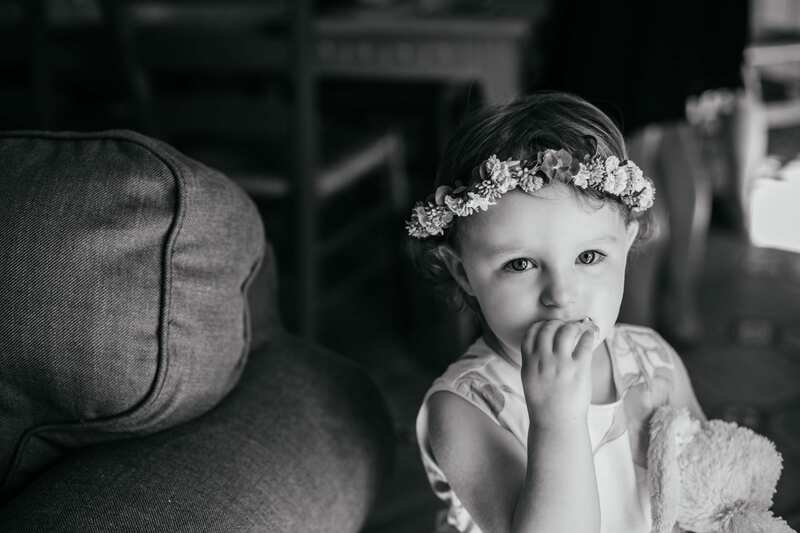 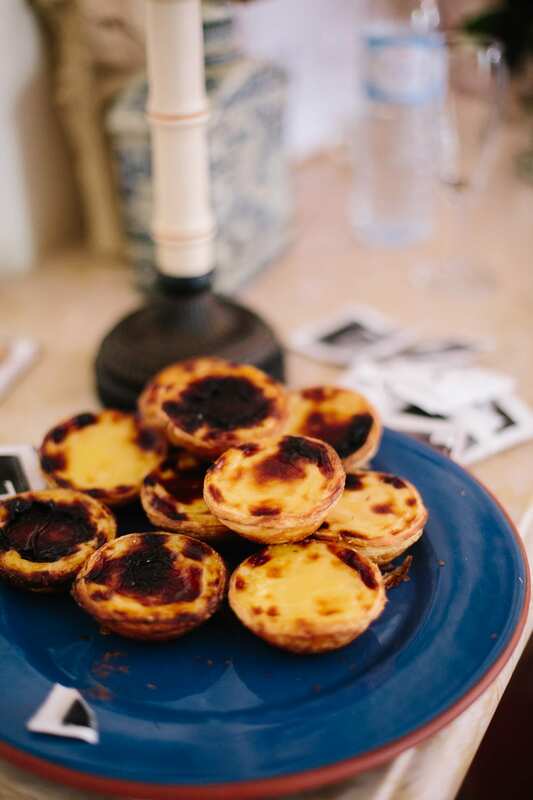 On the wedding day, when we arrived at the Quinta, we were welcomed with custard tarts (always a good way to start a long working day!) 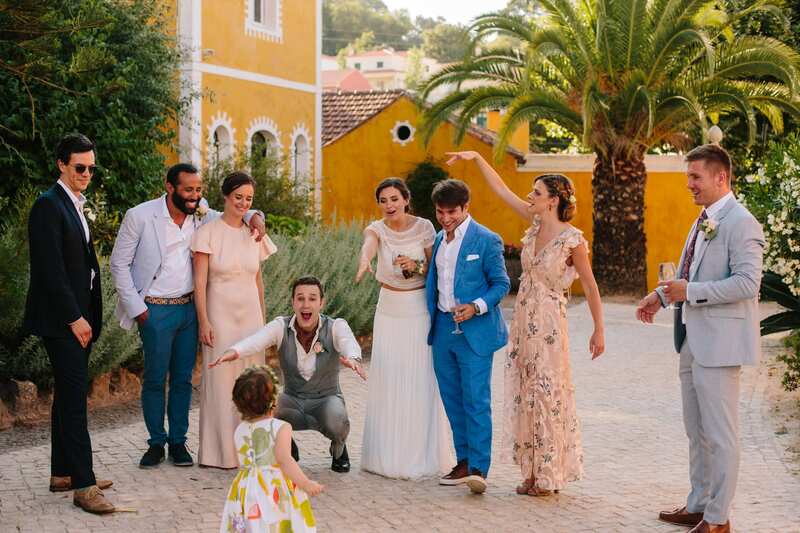 by Terri and Afonso’s family and friends. 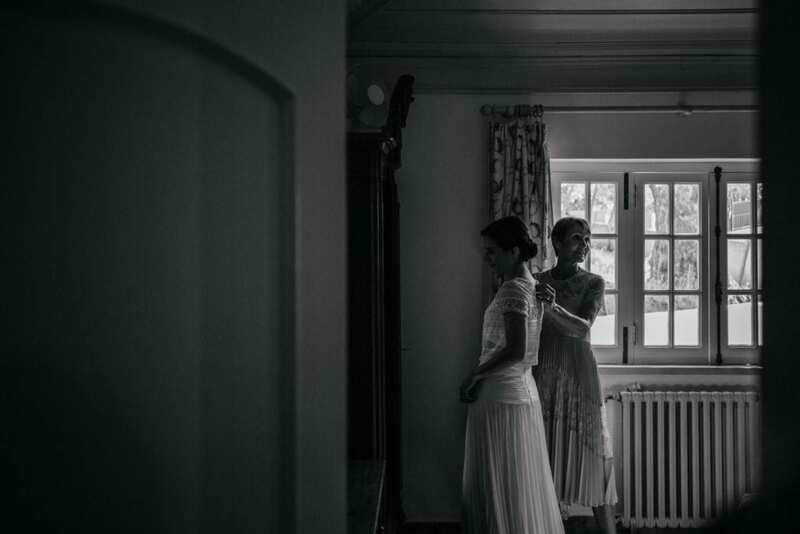 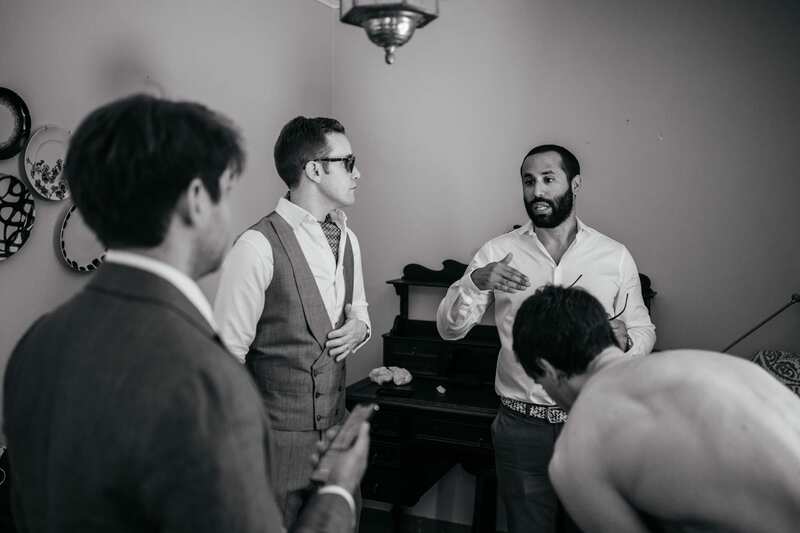 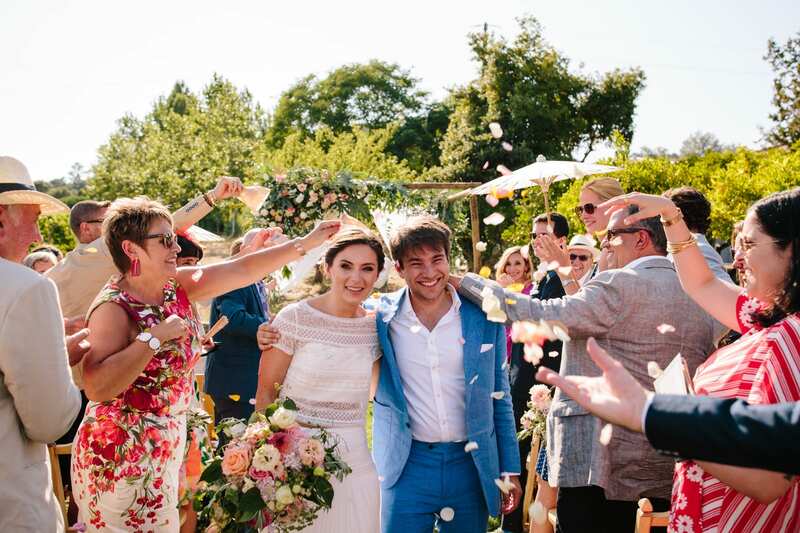 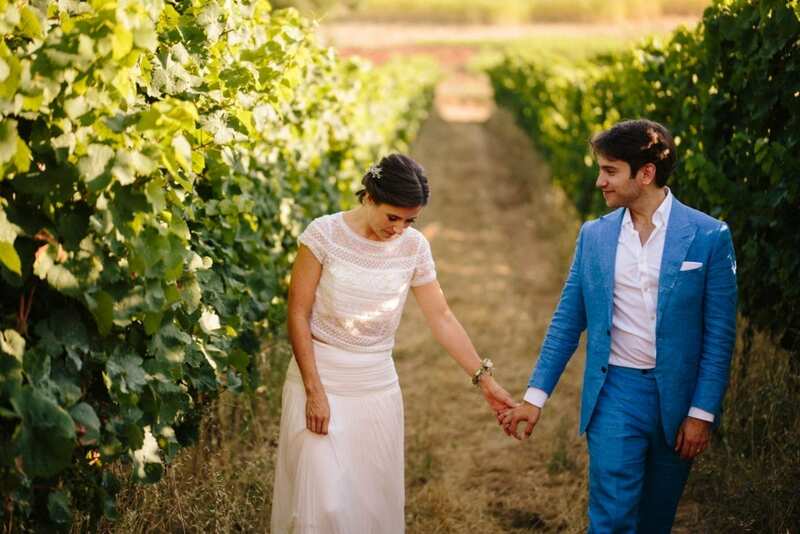 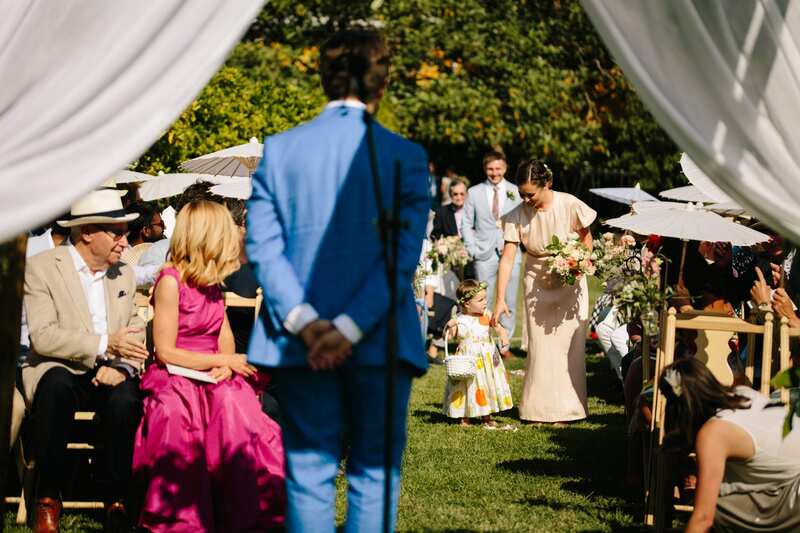 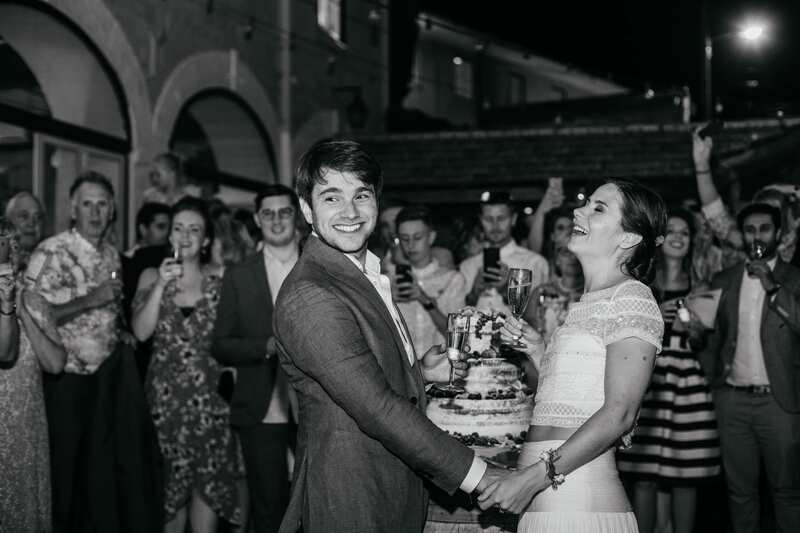 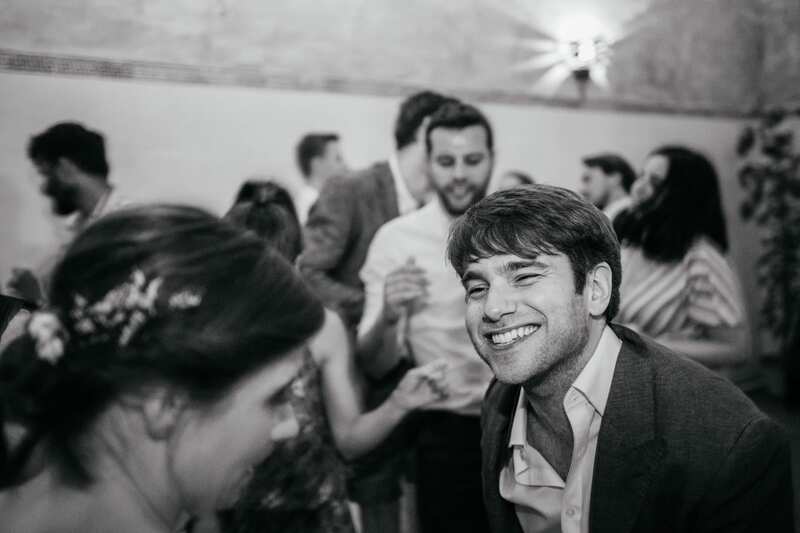 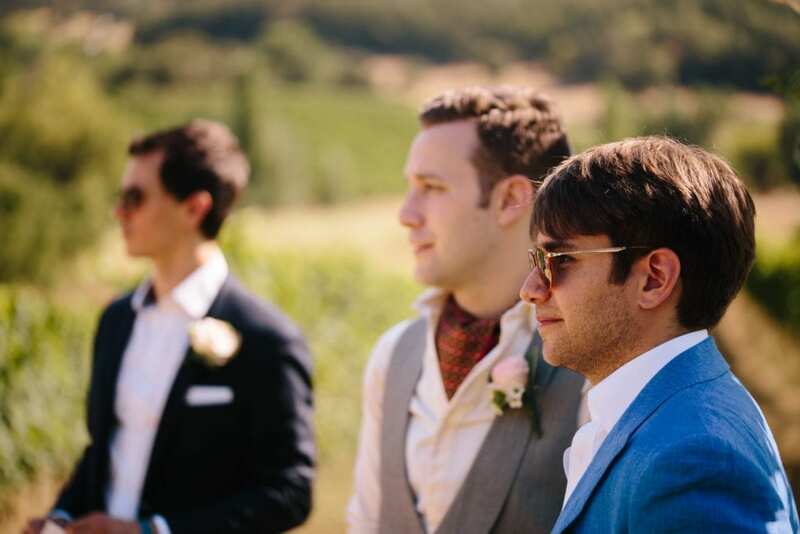 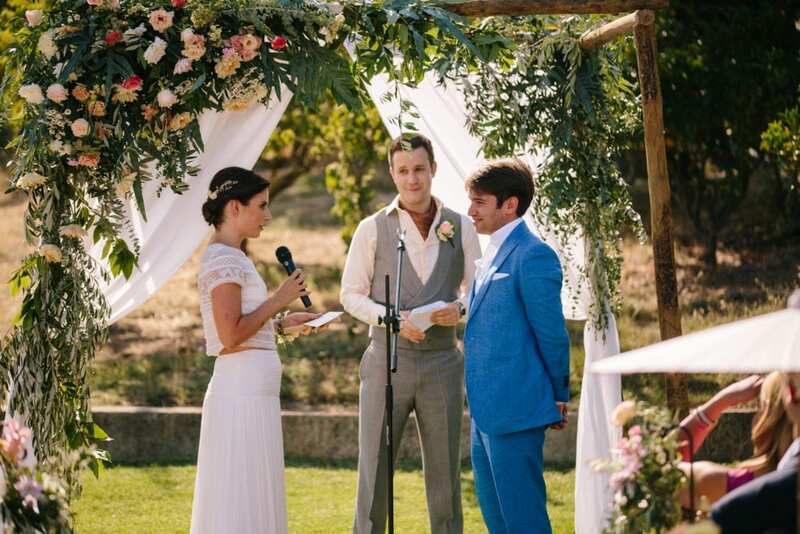 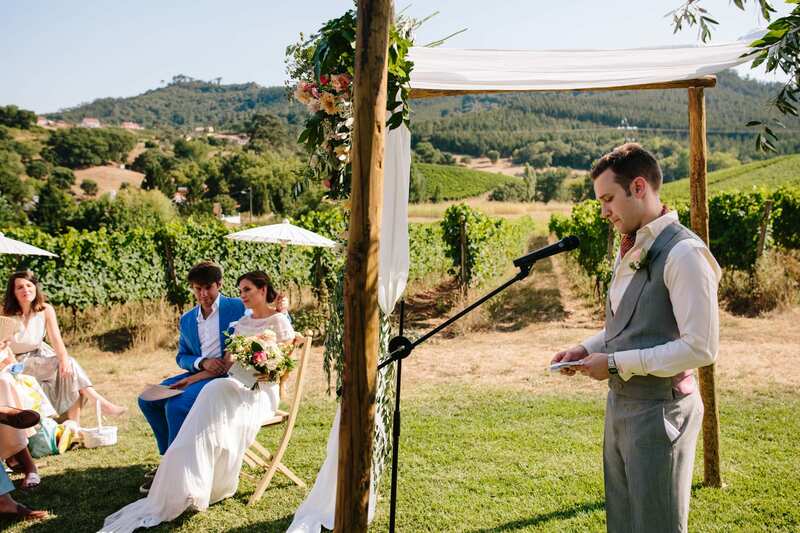 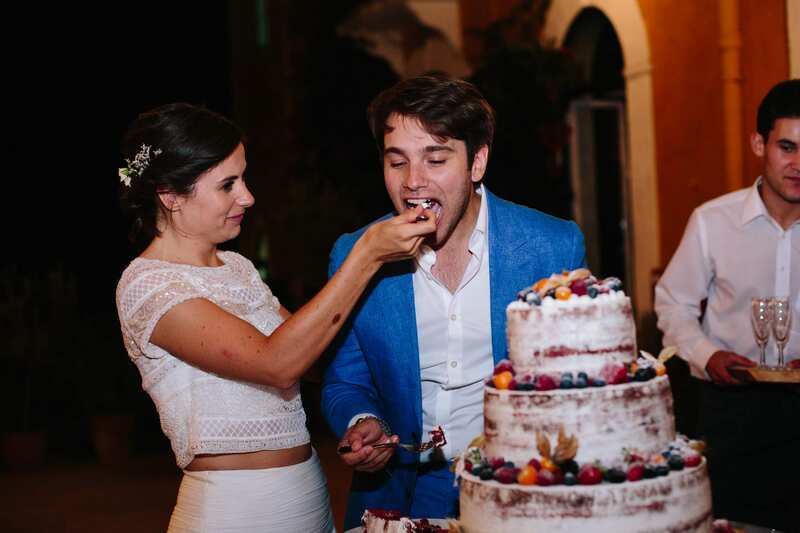 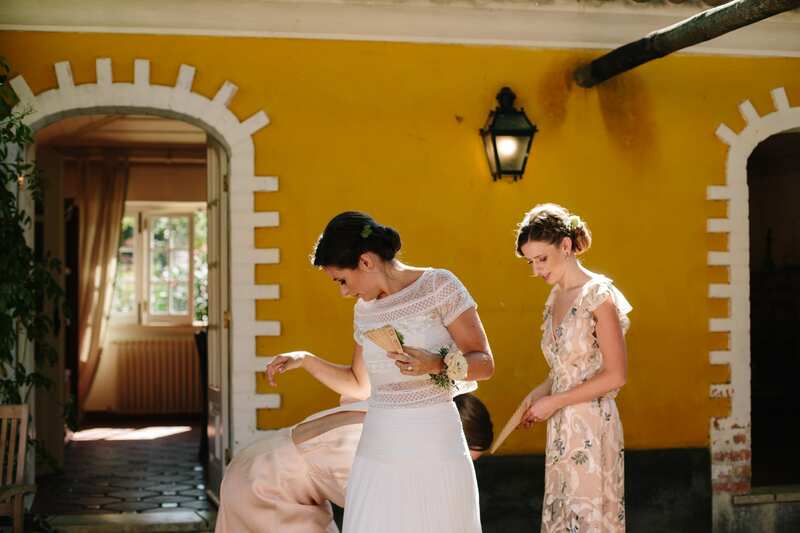 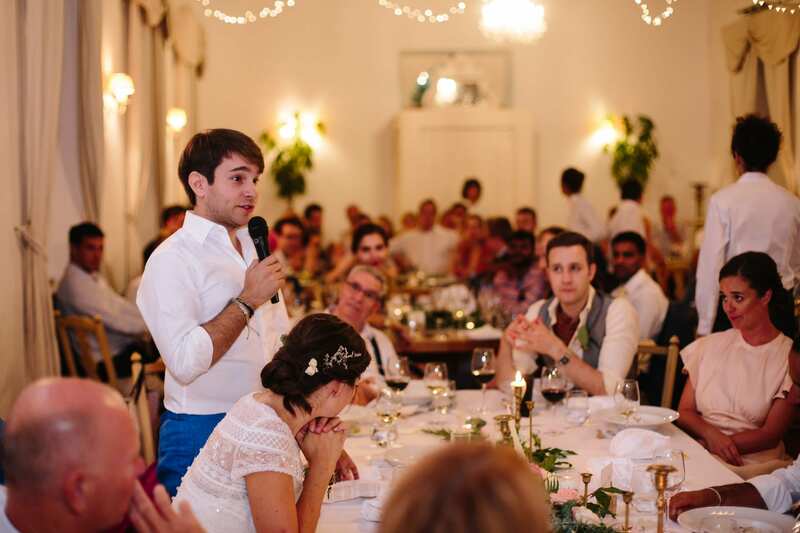 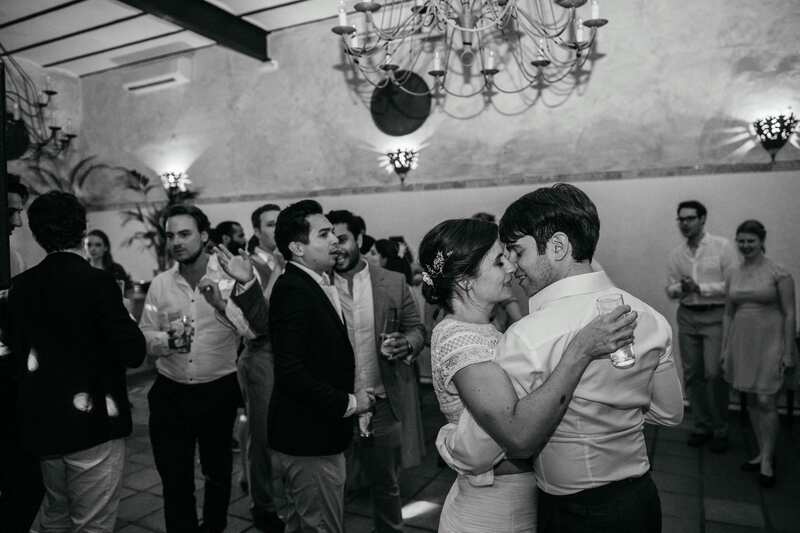 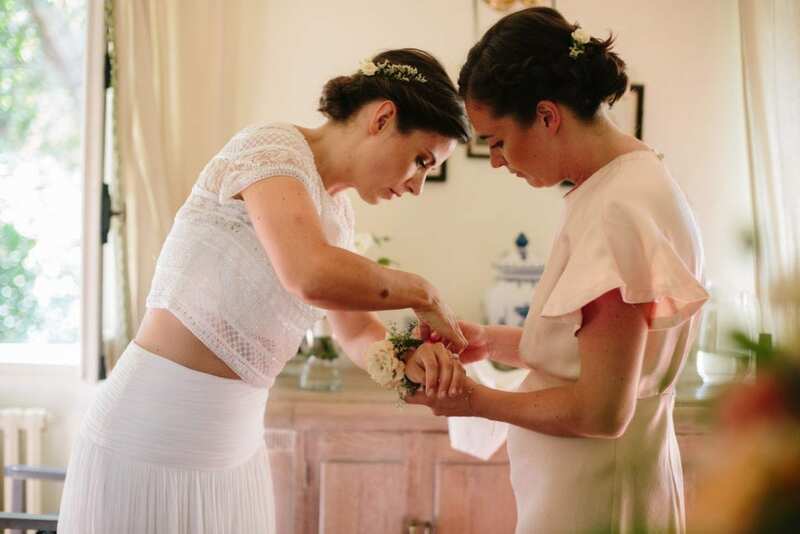 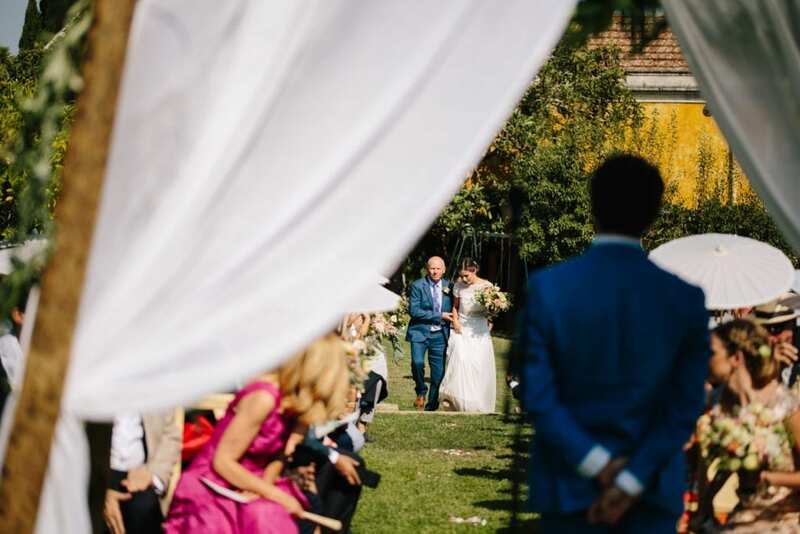 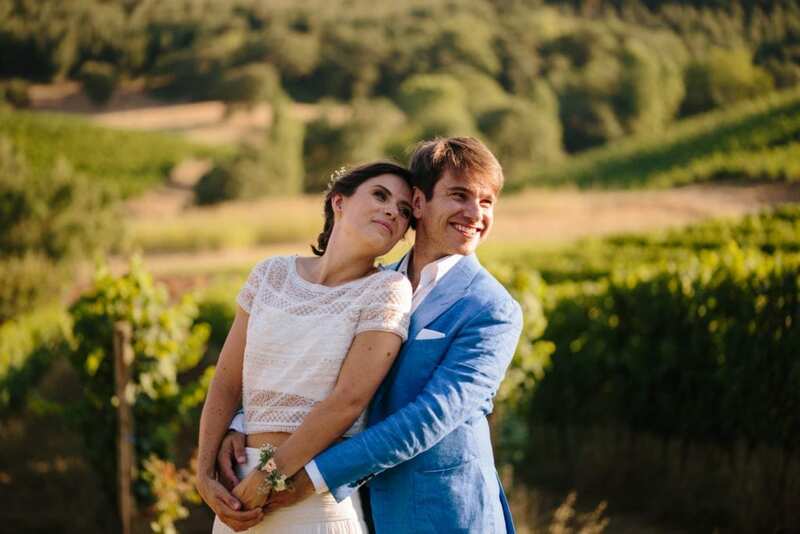 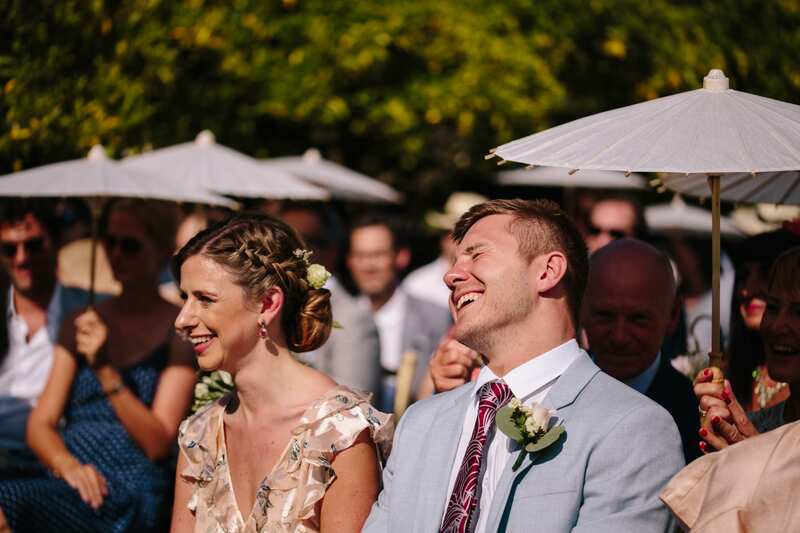 The ceremony was outdoors in a beautiful space surrounded by the vineyards – We witnessed such an amazing display of friendship, comradery and love that at some point Emanuele and I looked at each other and we were both emotional and our eyes were teary.